If you are looking for inspiration on how to fill a page & make it stand out, Gina’s gallery is where you need to be! Her gallery is full of beautiful layouts that are just brimming with photos, papers, and elements. Not a one looks too full or busy. Beautiful composition that really could pass as tangible/glue & scissors layout! Some great inspiration to be had here! Don’t just take my word for it. All these images are linked to their counterpart in the gallery. You can also check out her full gallery HERE! 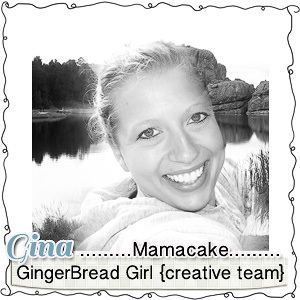 I hope you got some ideas and inspiration from Gina AkA: mamacake! Team Spotlight: It’s a BIG one! We’re making up lost time in a BIG way! Today we’re going to talk to not one, not two, but THREE of our incredible designers! Alright ladies, please introduce yourselves! My name is Jen – I’ve been designing under the name Jen C Designs for 2 years – and loving it! My husband and I will be celebrating our sixth anniversary this summer and we have two kids: Luke, age 4, and Charlotte, age 2. 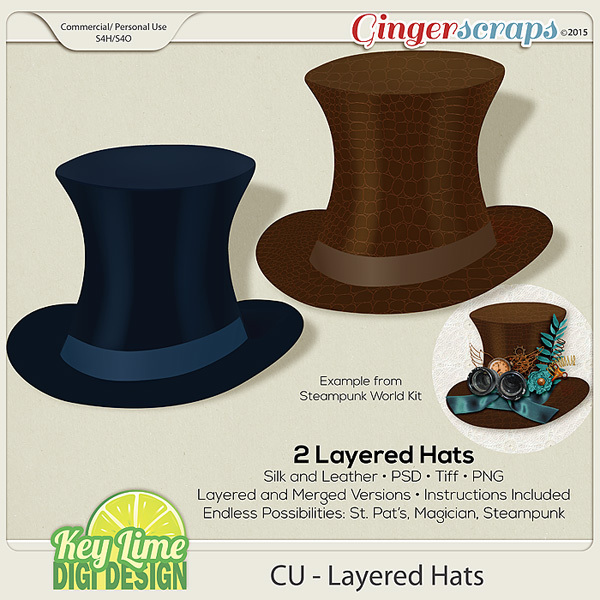 I started digiscrap designing when I was creating blogs for friends – I stumbled into DST one day and never looked back again! I’m JoyLynn, living in Huntsville, Alabama with my amazing husband (seriously, he puts up with me and rarely complains, lol) and the two cutest boys ever (I have pics!). Tyler’s 6, smart, funny, and just finished Kindergarten. Hayden is a 4 year old fireball full of awesomeoness (who makes me giggle a bit too much when he calls you a “goose” and completely leaves the ‘silly’ off the front of it) 🙂 I’ve been designing just over a year and a half, having started on a push from a designer friend (*waves at Ryan*), but enjoying the fun of learning more and more as I go along. Hey I’m Rachel of Pretty in Green Designs, I’m a 27 year old stay at home mom to 2 little kidos Anastasia and Gage, I started designing by just playing around making freebies, but after I won the 2nd season of Ginger Scraps Survivor I was making full sized kits, and the lovely Ginger offered me a spot on the design team! So I’ve been designing now for alittle over 2 years now, and I just love designing even if it is a lot of work, I just itch to get these cute ideas out of my head! My Husband of 7 years works a strange shift, which gives me quite a bit of time to play around , lol. 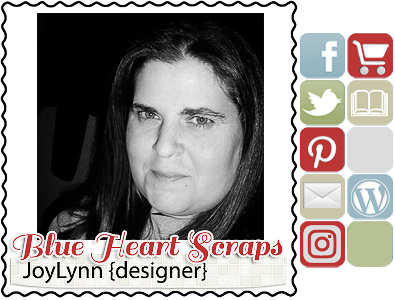 Jen is our Guest Designer this month, JoyLynn of Blue Heart Scraps has provided our Daily Download for May (it’s super cute! don’t skip a single day!) and Rachel of Pretty in Green Designs designed our great Free-with-purchase grab bag! We opened up the floor to have YOU ask these ladies whatever it is you wanted- here are there answers! Jen, I’ve been a fan of yours since I started scrapping, even before I discovered GS! How long have you been designing and scrapping in general? Thank you so much! I’ve been designing and scrapping since April 2010. Though I paper scrapped since I was little I’ve always been in to creative outlets – but with two small kids, keeping my crafts and hobbies tucked into my computer! It changes…often. Right now? Chris Hemsworth (yummy, yummy Thor — he could [insert racy hammer innuendo! 😉 ] )! That’s a hard one, I’m always last on the list, but I did just get my kitchen redone, so lets see….. I guess I’d get some new outfits, I’m a jeans and tee shirt kind of gal, and lately I’ve been feeling like I need a little bit more style lol, so yeah that would be a fun $1000 to spend! Now for all three of you, if you could live anywhere in the world, where would it be and why? Jen: Great question! Well I’ve already lived there to be honest. I would love to live in Vancouver BC again – I grew up in BC, moved to Ontario when I was 4 and then met my husband when we were going to grad school in Vancouver. It’s a beautiful city – but alas we moved – and until we win the lottery we won’t be heading back. Right now I love living in Belfast – we are so close to so much – and just a short hop on an airplane to all of Europe. Rachel: Oh, I wouldn’t move from here, I LOVE my home, the hubby and I have had this discussion before you know the “if we won the lottery” talk, I would just stay right here and fix up the house more and buy the land behind us, LOL. What is your favorite kit of your own? Jen: That is so hard to choose – I think though that based on it’s popularity and that it’s about my little girl AND my team created such gorgeous work, I would have to choose Divalicious! JoyLynn: Beep Boop! The bright colors, the adorable robots. It just screams my boys! Rachel: Oh do I have to pick! Well right now its the soon to be released kits that are in the “Free with $10 Purchase” grab bag, I really like the diversity I put in to those kits. This kit will be released in June for purchase, but right now you can get it for FREE if you spend $10 in the store! Okay, now, what is your favorite kit that YOU didn’t design? Jen: I love everything on Connie’s – one of my recent faves of her’s is For You. Rachel: That’s another hard one, geesh! Designing doesn’t give me a whole lot of time for scrapping, although I should make time! I’d have to say my favorite kit Right Now that I didn’t make would have to be Sublime by Sugar Kissed Designs, I just love the colors and the style… of course that super cute puppy of hers gets me every time! Okay, one last question for each of you! Jen, What theme/color palette have you never worked with but would love to? Black, white and red is something I want to work with – I’ve had an idea in my head for a year – but never got around to it! JoyLynn, what is one thing you hate to do, when it comes to actual designing? Always questioning and second guessing myself. I do it for myself, first and foremost, so I have to like what the finished product is. But, I’m also designing for others to enjoy and want to create lasting memories with, so I always wonder if anyone else will agree with adding this paper or that element. It’s scary to put your personal side out there and then have to wait and see if others approve of it. I think it’s safe to say, we all approve of your totally AWESOME designs! And finally, Rachel, where DID you come up with your designer name? Well, when I created my user name for GingerScraps, it was just a silly play on Pretty In Pink, yeah the 80’s Movie…. lol so as I started playing around with designing everyone knew me as pretty in green so I just kept it, and I think it’s has turned out to be an awesome name! I get to call my beautiful CT team Pretty Girls, and it can also stand for digi scrapping being green friendly so, I’m stickin with it! It’s a perfect fit! Digi scrapping IS totally green friendly, and your kits are certainly pretty! Alright, that’s it for today friends! I’d like to thank each one of these ladies for taking the time to answer these questions (and more! there were too many to post! ), share a little bit more about themselves, personally, silly and about their designing. Make sure to check out these ladies personal favorites, all of which are in the store right now! Team Member Spotlight – ME! For those of you who don’t know who me is, my name is April, known as [mamaape] in forum(s). For the past couple months I have been bringing you your weekly “get-to-know-you” interviews of our designers and team members. This month I thought I’d act out on all my selfish desires and interview myself! It is the month of April after-all. The first question asked, by Julie (Juliemomof4) was “What is the color of your kitchen?” Cream and blue, except it’s totally yucky and cheap- we live in an older apartment and though the appliances are newer YAY!, the counter tops are this hideous blue and cheap. It’s a tiny little (currently messy) kitchen “closet” I like to say, but the cabinet space is ridiculously plentiful! Barbara (nutsaboutgabe) asks “What’s your favorite color and what’s your biggest pet peeve?” My favorite color varies depending on mood, but I have a few always-favorite colors I gravitate towards more than others. The majority of the shirts hanging in my closet are purple, and I’m pretty sure that’s my favorite color 99% of time. I also love greays, greens, and a dash of hot pink. Biggest pet peeve? Oh man, I have so many it’s hard to pick the biggest! HA! Not picking up after oneself (I’m talking adults here), and maybe people who chew loudly, and not using your vs. you’re properly (or their and there and they’re) Ohemgee, that really gets me… and I better stop there or this is going to totally turn into a rant against humanity’s faults. Hahaha! Barbara then asked how I met my husband which has a fun twist to the story. We met at work (where neither one of us still works at). I saw him from across the warehouse and just wondered who he was, he was talking to another older coworker. That was the first I saw him, we didn’t actually introduce ourselves until a good month or two later being on two different shifts. The funny bit is that the older guy he was talking to is a giant goofball (and a little crazy) and what they were talking about was ME! The older guy was joking with my husband saying that he was going to marry me some day (even though neither of them knew who I was). SAY WHAT! Christina (Ambelleina) asks, “What’s your favorite meal?” My answer is simple: the one I don’t have to clean up after. She then asked if I was a cat or dog person to which I will reply dog dog dog. That’s not to say I’m not a cat person, because I have a cat (and she’s so awesome, stinky, but awesome), but I’ve grown up been dogs, have always had a dog and will always have a dog. Alfie, who's full name is Alfred Charles. His birthday is next week, he'll be 5. My furry baby boy. Terra wants to know what my favorite sandwich is, which is a tricky question because I’m not a huge sandwich person. It must have avocado on it though to be my favorite. There’s this “California Club” or something like that (pretty sure that’s totally not the name of it, but generally sandwiches with “California” in the name have avocado), at Chili’s restaurant that I totally love. Lisa makes me chose, “Howard, Leonard, Raj or Sheldon?” Without hesitation I say Sheldon. “If you could be one person in history, who would you be?” (from dodgelade) This is a really good make me think question, which is not something I like to do on a Saturday morning. 😉 There are so many great people in history that I’d much rather meet them than be just one. Pretty sure most of them are writers or singer/songwriters. Some dead, some still alive. J.K. Rowling, Adele, Etta James and Ella Fitzgerald, Sylvia Plath, Anne Boleyn and Queen Elizabeth I.. the list could go on and on. Colleen wants to know “How many states and other countries have you visited?” I have visited California, Missouri, Illinois, Kentucky, Georgia, Florida. I have driven through nearly every state west of the Mississippi, and a few east of the Great Lakes on my way to Toronto – which is my only other country I’ve visited. Let’s talk some scrap shall we? What is your one “can’t live without it” element in a kit? Right now I am obsessed with templates. I know it’s not an element, but I can’t not use a template lately. There are just SO many awesome ones out there! Who is your MOST FAVORITEST designer? This is totally a loaded question 😛 I like designers for different reasons- SOME of my favorite designers are obviously those that I am lucky enough to be a part of their creative teams (Blue Heart Scraps, LauraMarie Scraps, Kathy Winters Designs and Sugar Kissed Designs) but I also love Jen Yurko and Inspired Designs (Crystal). How many hours a day to you spend doing the following: Designing layouts, “surfing” Gingerscraps, Facebook? I’m not exaggerating when I say, all day long. I wish I could keep answering your questions but I’m already late and I can only hold everyone’s attention for so long! 😉 If you (for some awesome reason) want to see ALL the questions and remaining answers, go here). Thank you EVERYONE for submitting your questions, silly and serious. This was so much fun for me! I’ll leave you with my favorite recent layout I created as a homage to my three year anniversary (celebrated last week). …and I thought I was dragging my feet last weekend, but I’ve finally got all my morning self-appointed chores finished and ready to rock and roll! Let’s all say hello to Maaike – owner of Find Your Bliss Designs! She’s been our absolutely lovely guest designer this month. If you haven’t see her designs and fallen in love with at least one, check your pulse. A little bit more about Maaike in her own words. I live in the Netherlands with my husband and our two teen sons! 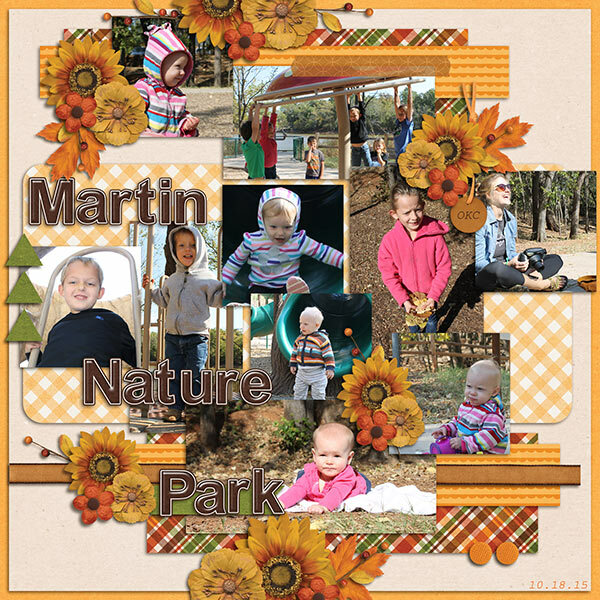 I love to digiscrap, have cropnights with my paperscrapfriends, I love photography, reading and just having fun with the ones I love! How did you get your start designing? 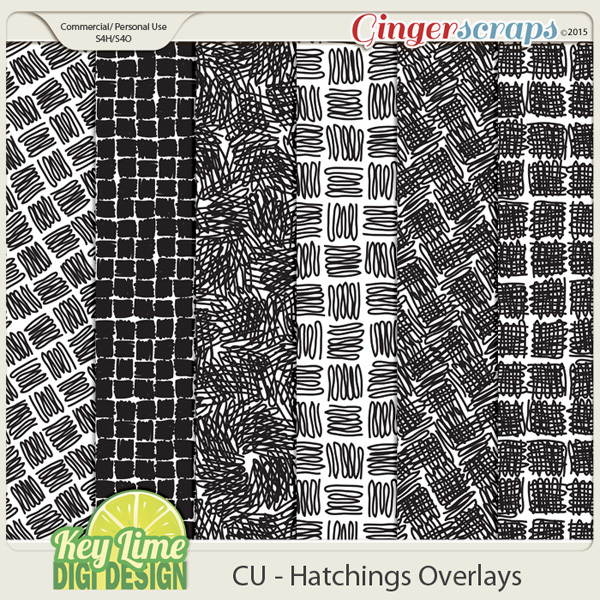 I was a paperscrapper working in Scrapstores before and teached workshops and when I turned digi, I felt the need to combine those two and felt the need to design and I am really happy I started designing because I couldn’t live without it anymore! Everything!! Real life, colors I see,Pinterest, people around me, really, everything! From your (beautiful) kits in our store, what’s your favorite? What inspired it? I would have to say Always Strong, because it is such a diverse kit! They are totally different colors from what I normally use, but still the kit is very colorful and you can scrap real fun moments with it, but also very serious subjects and I had someone here on the forum thanking me for making this kit because she needed to scrap a serious moment and was inspired because she could use this kit and I was very honored! An absolutely beautiful kit! I personally love your Stories kit, the color pallet is totally awesome! I also love all the little talk/thought bubbles! While you’re designing these lovely kits, what is the one thing you just can’t do without? What’s your advice for aspiring designers? Think good about what you really want, what your style is and stick to it! And learn your program and how to make good quality products. Now for some more fun! If you could time travel to any time, when would you go and why? I would go back 20 years ago to my parents house to see my dad one more time ! Your most favorite book turned movie? Right now that would be The Help! If you could vote any FICTIONAL character into Presidency for 2012 who would it be? I’m with you on that! Wands and messenger owls for everyone! What’s your favorite recipe to make at home? What’s your favorite subject to scrap? My youngest son Quincy, he’s 11 now! Lastly, I’ve got to ask, journaling or wordart, which do you favor? I was able to chat personally with Maaike, and I’ve already thanked her but I would love to do it again! Thank you Maakie for chatting with me, and sharing with us more about you! You’re totally awesome and we love having you here! You can check out the rest of her store here and definitely check out her blog! I hope everyone has a super scrapperific day! 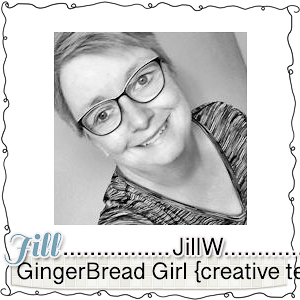 Team Spotlight: Gingerbread Girl Jill! Happy Saturday morning everyone! Last day of the month here, can you believe it’s April tomorrow?! Craziness! I certainly can’t believe it, time is just zooming by. Today we get to talk Jill! I see her often in the forum and I absolutely love her LO’s. My husband (of 31 years) and I live in rural Northern Illinois. Our son, Jacob, just turned 27 last Sunday. He and our DIL, Amanda, live in Chicago, where Jacob is a chef. They are transitioning out of the city to the Galena, Illinois area. I am super happy that they will be living closer to us! I am an avid photographer, my camera is always setting out on the counter at home – and I take it just about every where we go. We enjoy riding motorcycle in the spring, summer and fall … (I RIDE, I don’t drive! ). How long have you been scrapping Jill? 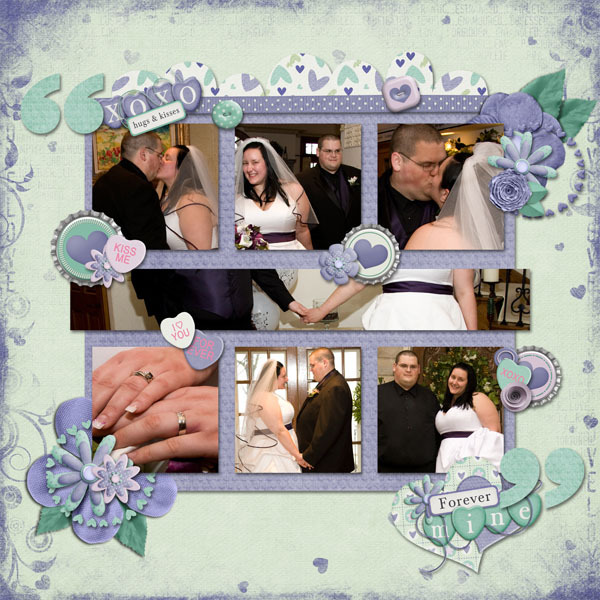 I have been doing digital scrapbooking since 2006 when I happened upon it by accident. 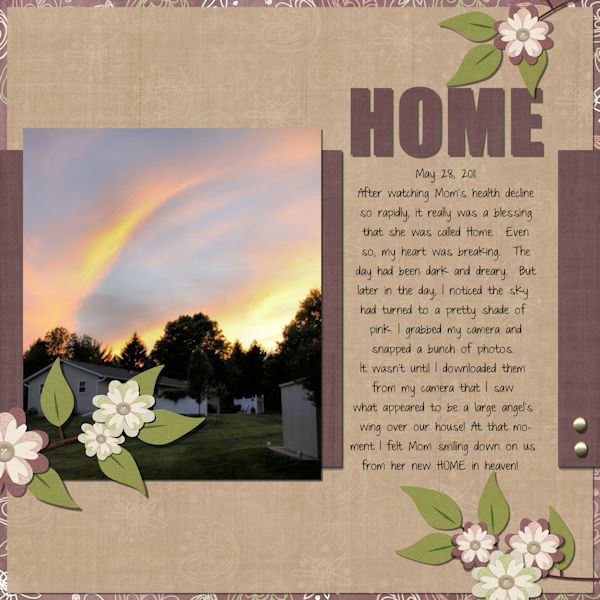 I looked up “computer crafts” on the internet and was taken to a digital scrapbook site – and I was hooked!! (Recently started to dabble in hybrid projects as well – I purchased a Silhouette Machine last fall). What is your FAVORITE single element to scrap with? Something you love to use over and over again? What is your favorite subject to scrap? That’s a tough one. I guess it really depends on the kit I’m using, but I do enjoy scrapping photos from Jacob and Amanda’s wedding … and I like scrapping the pictures I’ve taken during our vacations as well. My own wedding is definitely my go-to subject. I think eventually I’ll put all the different LO’s together in a mish-mash wedding book! Haha! What NON-CT designer would you love to work with? I really love all of LDrag Designs kits! What is your most favorite layout you’ve created so far? And what would be the one you wish you could makeover? Both are lovely in my opinion! What is your favorite challenge to accomplish each month? The one you see yourself always getting to first? I really enjoy the scraplift challenge. I think it is a great way to grow my scrapping creativeness. If you could create a slogan for DigiScrapping, what would it be? Tell us something we don’t know, either about yourself or any one thing in particular that is a fun random factoid. I am ambidextrous – I write and eat with my left hand, but use my right hand to cut with scissors and to play almost all sports, I also use my mouse with my right hand. Pretty sure that means you’re extra good at multitasking then! Hehe! While I am not a big fan of “country” music, I am a HUGE Keith Urban fan. I have been following him since his early days, before he was popular or well known. I have been to dozens and dozens of concerts … have traveled far and wide to see him. I have met him 3 times and he is super nice – and gives the best (!) hugs ever!! Oh, and my license plate? It reads “URBNFN1”. Maybe a little obsessed … lol. Thank you Jill for taking some time to let us all get to know you a bit better. Everyone should go check out her gallery, leave some love. She has some truly beautiful (and scraplift worthy!) layouts! You can also check out her personal blog here. 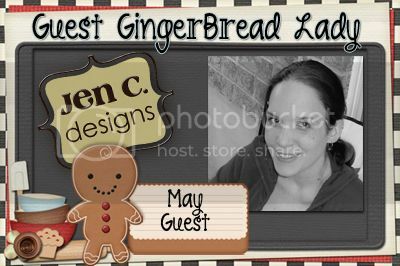 I love doing the Team Spotlight because there are just so many awesome designers, gingerbread girls, sugar cookies, wonderful ladies to chat with! Next week we’ll be talking with April’s (Free with $10 purchase) grab bag designer! I’m so excited for a new month to start tomorrow! New monthly challenges, new book for the book club ,which by-the-way everyone should check out! I’ve already read it, it was impossible to put down! Also, today is the LAST day for the super fantastic Spring Cleaning Sale in the GS Shop! Do NOT miss out on this! I hope everyone has a TERRIFIC weekend, and a happy April 1st tomorrow! What are YOU looking forward to this brand new month that awaits us? Lot’s of exclamations today, despite not getting much sleep (little one is sick) and being so gloomy weather wise. This weeks Team Spotlight is on Michelle, but you may know her as MSPeeler in the forum. She is CT for so many of our great designers here at GingerScraps. I’m Michelle (29). I’m married to Dave and we will be celebrating 10 years in April 2012, if you do the math, we got married when I was 19 & still going strong. 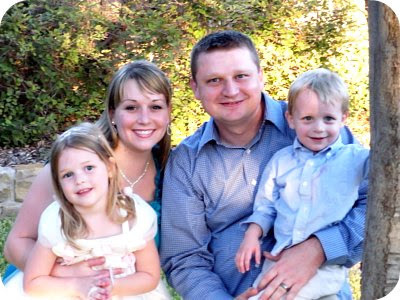 We have 2 beautiful children, Priscilla (5) and Luke (3). 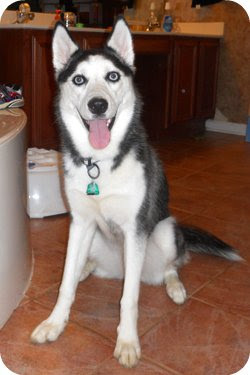 We also have 1 dog, Zoe, a Siberian Husky (1 yr), and 1 cat, Yoko, a grumpy ol cat (8 yr). Our other dog, my first furbaby, Chino passed away in March 2011 of this year at the age of 8, he would have turned 9 last May I am a stay at home mom now, but before I decided to stay home, I worked at a Veterinary Hospital for nearly 8 years. She shared some lovely pictures of her beautiful family. How long have you been scrapping? 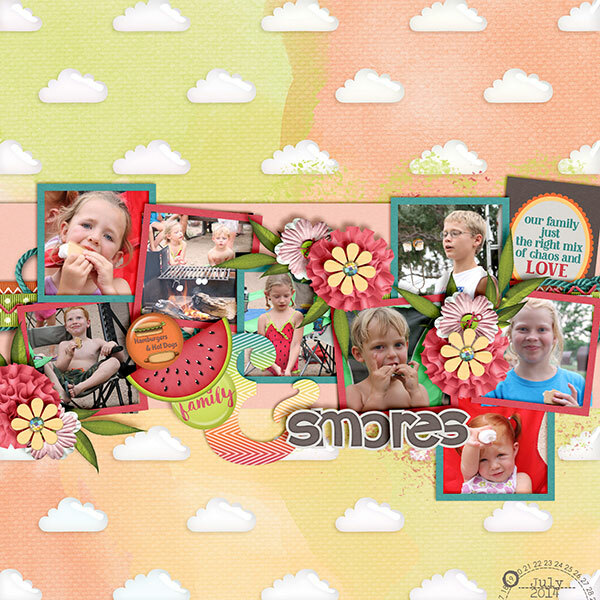 I have been playing with Photoshop since 2002, but not digital scrapbooking till 2010. I started out making “siggies” for my mommy board, and decided to branch out for some challenges on this forum and got engulfed in fun! What is your favorite element to scrap with? Oh gosh! I don’t normally reuse elements, as I dont normally mix/match kits for layouts with the exception of the awesome Buffet items! I’d have to say Marie H’s shadow styles. I’d ask you your favorite designer, but you’re on so many CT teams, that I’m sure it’d be hard for you to choose! So how about your favorite NON CT designer? Or even what other designer would you LOVE to work with? LOL! Well, I would absolutely love to work with Jen Yurko. Which do you think is your very best (favorite) LO (can be old or new)? I think my very favorite layout would be this one. I just love it’s simplicity in colors and the small framed/unframed clustered photos. How about the one you wish you could makeover? I’m just REALLY not happy with this one. It’s not the kit or pictures… it’s just over clustered I think! I will probably re-do it soon! What’s your favorite challenge during each month, the one you always tend to finish first? You’re not alone there! I love doing the templates too (now that I had some help figuring out just HOW to do a template! 🙂 ). Tell us something we don’t know, either about yourself or any one thing in particular that is a fun random factoid you know. I met my husband on AOL back in 1997, when I was only 14 ½. He was 19, and we were just friends… for the next 5 years. When I turned 19, I came to visit him 500 miles away, and instantly felt the connection… it really was love at first sight. We married 4 months later and the rest is history!! I love little stories like that! What are you obsessed with? (besides digiscrap 😛 ) Can be a book, author, movie, TV show, hobby, anything. Something you just LOVE and totally geek out over all the time any time! The Beatles! I just really, really love them. Grew up listening to them with my Daddy, and I just have fabulous memories Their music is an instant calm for me. So there you have it, Michelle in a nutshell! (I’m such a poet, LOL!) Here is a link to her gallery. Go check out her BEAUTIFUL layouts and leave some love. I checked out the goods last night, and am definitely filling up my cart. It’s crazy awesomeness! Stock up on great kits before they are gone forever!